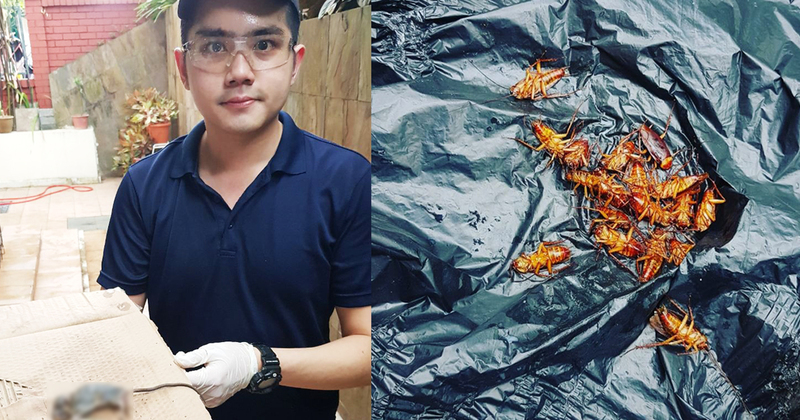 Singaporean millennial Marcus Ong took ‘facing your fears’ to another level, and turned his longtime fear of cockroaches into a business opportunity. 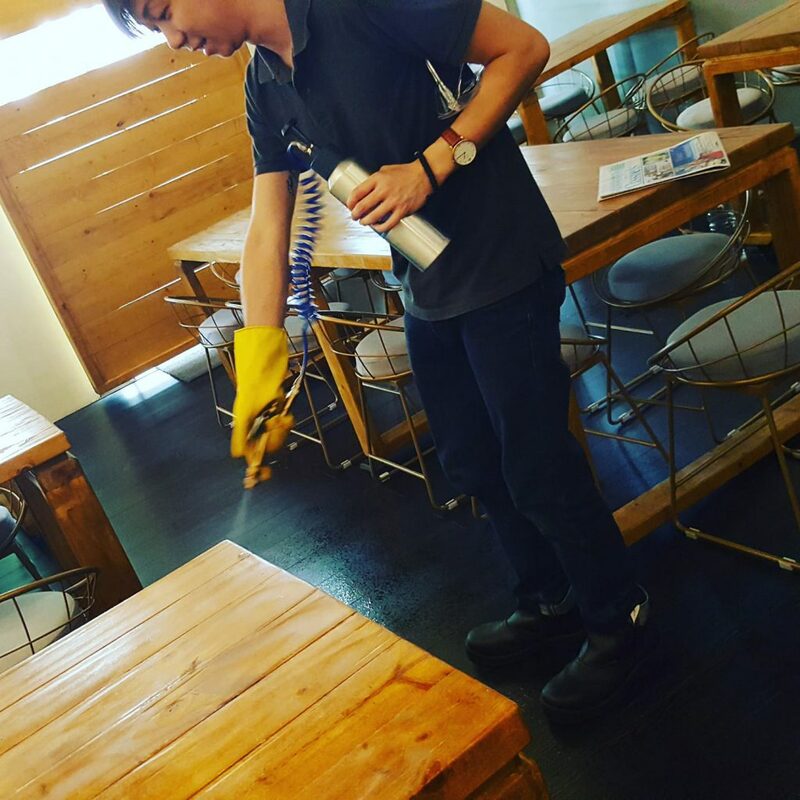 With an aim to provide affordable pest-control services to the average Singaporean, PestGoCleaning has done over 600 jobs since inception in 2017. Sometimes, the best way to get over something you fear is to turn it into a business. 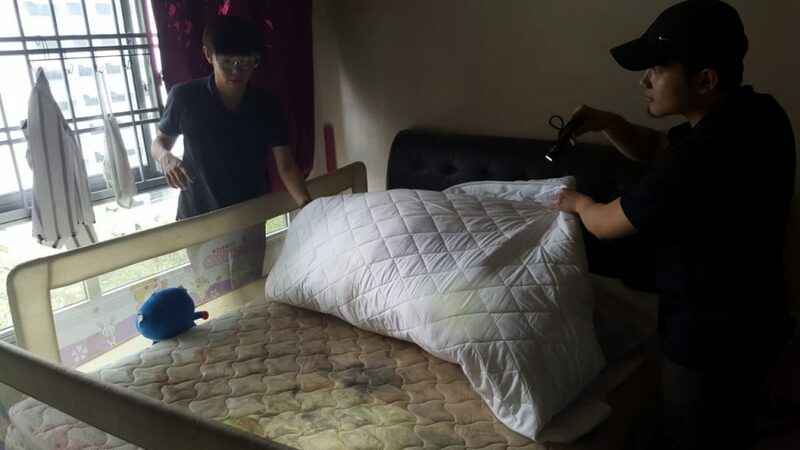 While this method might not work for all fears, this was the approach Singaporean Marcus Ong (28) took to deal with his fear of cockroaches. But as a naturally “curious and technical” individual, Marcus also had a strong interest in research and trying to understand the world (and creatures) around him. 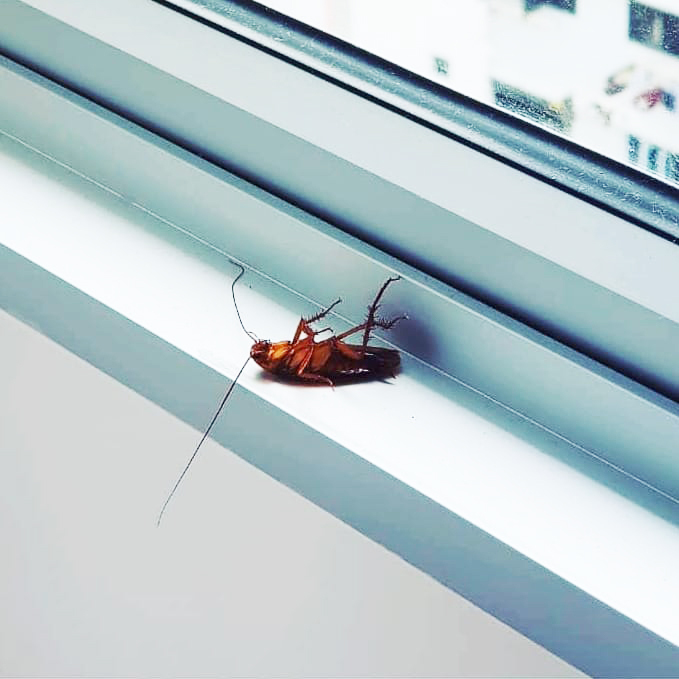 Besides finding out that certain species of male cockroaches can fly (contrary to popular belief), Marcus also realised that pest-control services aren’t affordable for the general public and low income groups. 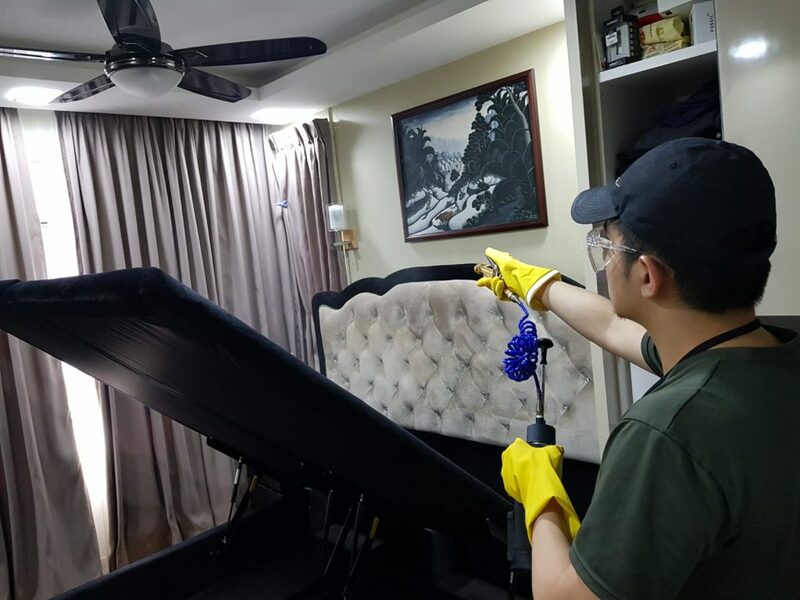 Armed with a simple, yet unwavering mission in mind, Marcus established PestGoCleaning in 2017. 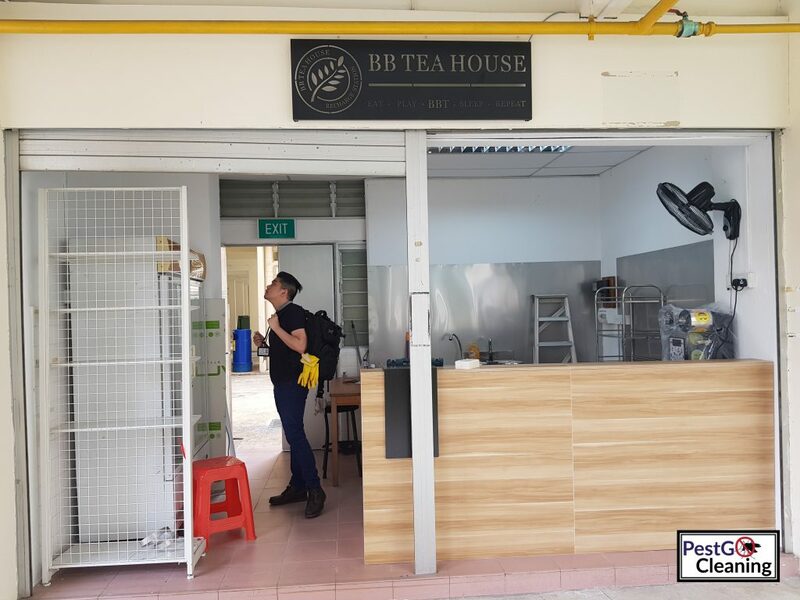 An alumnus of Temasek Polytechnic, Marcus chose to set up his business at entrepreneurship hub Temasek Launchpad, which provides spaces for startups on the campus to work at. Still based at Launchpad currently, he revealed that they’re still “receiving a lot of industry-relevant advice from the Innovation and Entrepreneurship department”. Marcus shared that while he did not need to pump in a lot of capital to kickstart the business, the greatest challenge to him was “taking the leap of faith and dive in, head first”. [But while] there are a lot of challenges for a startup, what I think is the most important thing is knowing your priorities, and to solve one problem at a time. To get their name out to potential customers, Marcus and the team used both the ‘old school’ method of knocking on doors and social media for outreach. The PestGoCleaning team has done more than 600 jobs since launch, and also created a line of organic pesticides for customers to use after exterminations. The journey of entrepreneurship is no easy one, but Marcus shared that he feels the happiest when he receives positive feedback from clients. One memorable client actually cooked lunch for while we were doing our job, and insisted that we stay for lunch after. That’s a moment we can never forget. I’d like to thank Marcus for his time! 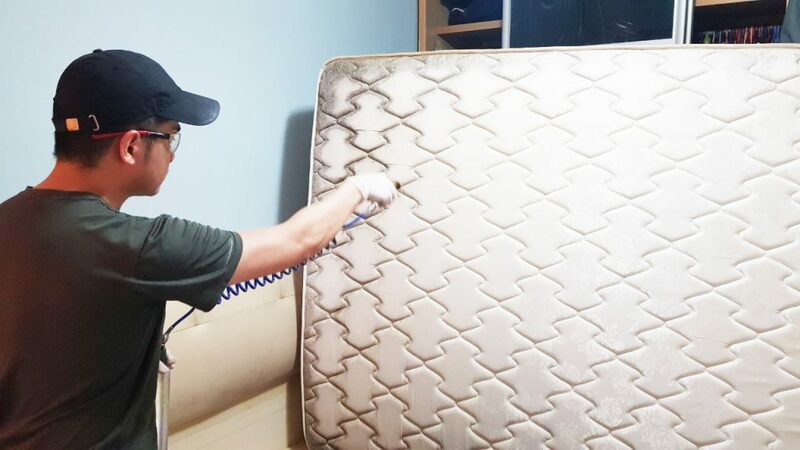 Find out more about PestGoCleaning here.